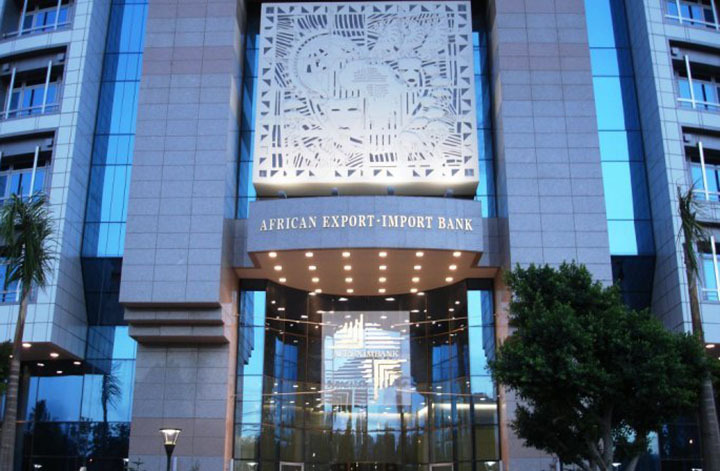 ZIMBABWE’s financier, Africa Export Import Bank (Afreximbank) has managed to secure a $500 million facility from the China Development Bank (CBD) after entering into an agreement to support the creation of trade enabling infrastructure projects across Africa. 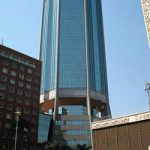 The continental financial institution has stood by Zimbabwe in trying times. 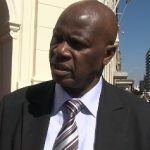 Last year, former Finance and Economic Development Minister, Patrick Chinamasa told the media that the Egypt-based Afreximbank was chief facilitator for a $1.8 billion loan to help Zimbabwe clear arrears at the World Bank and African Development Bank after successful negotiation of a cheaper loan. 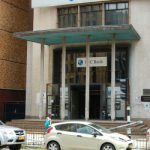 In February this year, the financial institution gave Zimbabwe a US$100 million loan to allow its central bank to set up an inter-bank market for the first time in five years, which would allow the apex bank to influence interest rates. 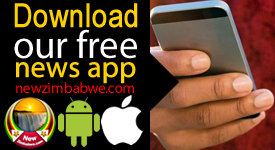 Recently, Afreximbank told the Confederation of Zimbabwe Industries that its members could apply for funding under the $ 15 billion dollar retooling loan facility targeted to the continent’s private sector entities. In a latest development, Afreximbank and China Development Bank (CDB), have entered into yet another agreement which will support the creation of trade enabling infrastructural projects across the continent to the tune of half a billion united states dollars. CBD, vice chairman, Zheng Zhijie Liu and Afreximbank president Professor Benedict Oramah signed the lucrative facility on the sidelines of the Investing In Africa Forum held in Changsha, China. “This facility strengthens our capacity to realise our mandate and makes it possible for Afreximbank and CDB to achieve important development outcomes in Africa,” said President Oramah. 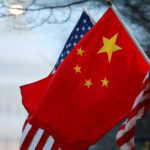 Oramah noted that the facility would contribute to the promotion of South-South trade, particularly between China and Africa while providing long-term funding which Afreximbank would transfer to its clients. Also speaking, Zhijie said that as a development finance institution of the Chinese government, CDB had always promoted China-Africa cooperation as the focus of its international business. The facility will also be used to support Afreximbank’ s trade finance intermediaries to provide medium to long term financing for sub-projects in various sectors, including energy, telecommunication, transportation, agriculture, medical sector, industrial park or any related trade finance transactions. The facility carries a 10-year tenor. Since 2006, the bank has provided more than $50 billion for nearly 500 projects in 43 countries. Those funds have been used to support a large number of key projects in infrastructure, energy and minerals, telecommunications and agriculture. Several other agreements involving other institutions were also signed during the ceremony.